Theravada Buddhism is a dominant influence in Lao culture. It is reflected throughout the country from language to the temple and in art, literature, performing arts, etc. 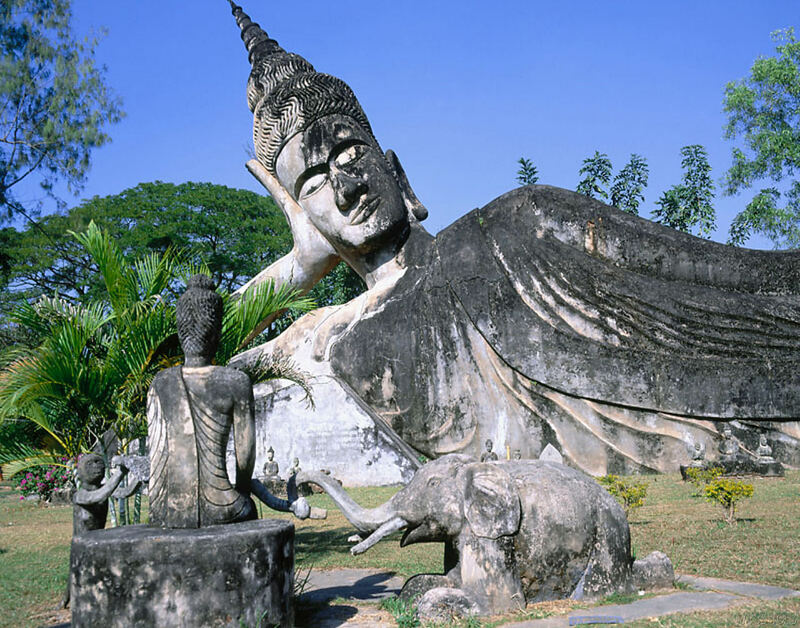 Many elements of Lao culture predate Buddhism, however. For example, Laotian music is dominated by its national instrument, the khaen, a type of bamboo pipe that has prehistoric origins. The khaen traditionally accompanied the singer in lam, the dominant style of folk music. Among the various lam styles, the lam saravane is probably the most popular.